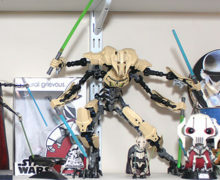 G’day from across the pond. 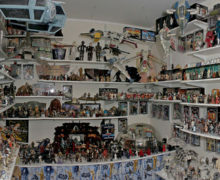 Thought I’d share a picture of my main Star Wars room with you. 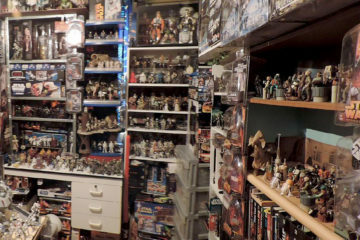 This is part of what I own and have been collecting since childhood – with a slight hiatus during the dark times (’85-’92) and show no signs of slowing down. 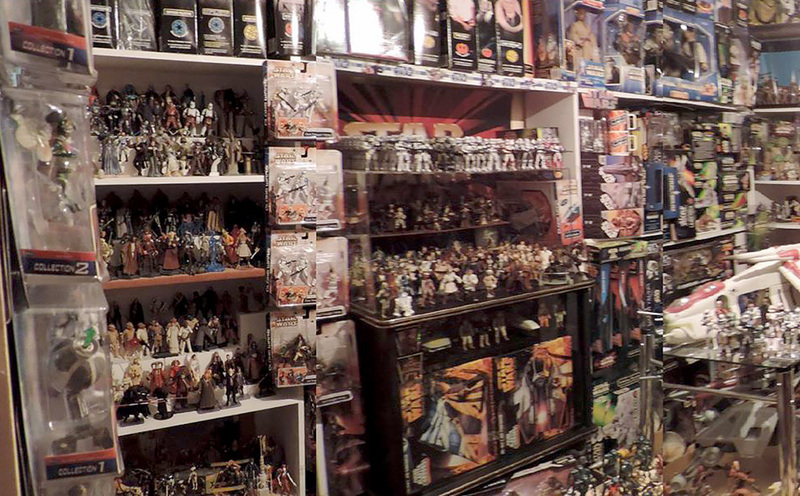 My main focus is Kenner/Hasbro with props to Hot Toys, SH Figuarts, Mayfex, Sideshow Collectables and even Jakks Pacific! 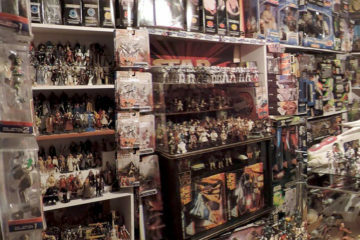 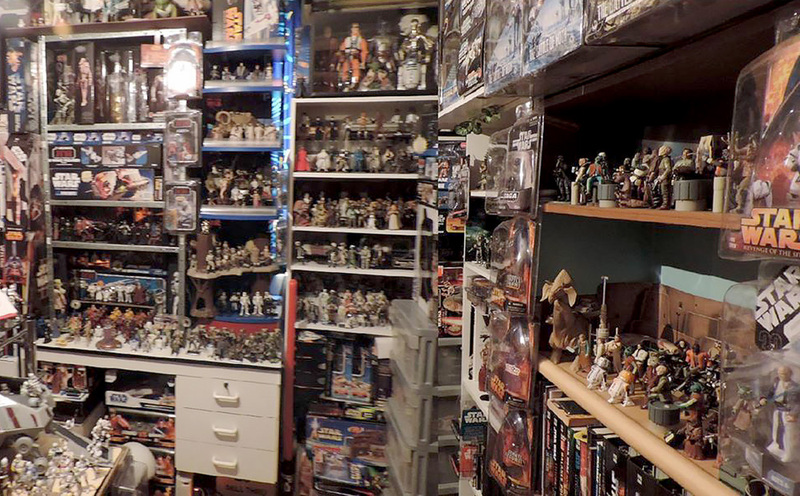 My long term ambition is to be able to display my Star Wars collection, in it’s entirety – in one massive room!